The Graphene Flagship programme aims to act as a catalyst for the development of groundbreaking applications by bringing together academia and industry to take this versatile material into society within 10 years. The importance of integrating graphene in silicon photonics was evident in the joint results produced by the collaboration between Flagship partners AMO GmbH (Germany), the National Inter-University Consortium for Telecommunications (CNIT) (Italy), Ericsson (Sweden), Ghent University (Belgium), the Institute of Photonic Sciences (ICFO) (Spain), imec (Belgium), Nokia (Germany and Italy), the Vienna University of Technology (TU Wien) (Austria) and the University of Cambridge (UK). Silicon has been widely hailed as suitable for monolithic integration for photonics. However, increasing the speed and reducing the power and footprint of key components of silicon photonics technology has not been achieved in a single chip, to date. But graphene—with its capacity for signal emission, modulation and detection—can be the next disruptive technology to achieve this. 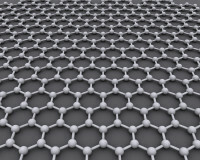 "Graphene offers an all-in-one solution for optoelectronic technologies," notes Daniel Neumaier from AMO GmbH, Leader of the Graphene Flagships Division on Electronics and Photonics Integration. Its tuneable optical properties, high electrical mobility, spectrally broadband operation and compatibility with silicon photonics allow monolithic integration of phase and absorption modulators, switches and photodetectors. Integration on a single chip can increase device performance and substantially reduce its footprint and fabrication cost. Light modulation and detection are key operations in photonic integrated circuits. 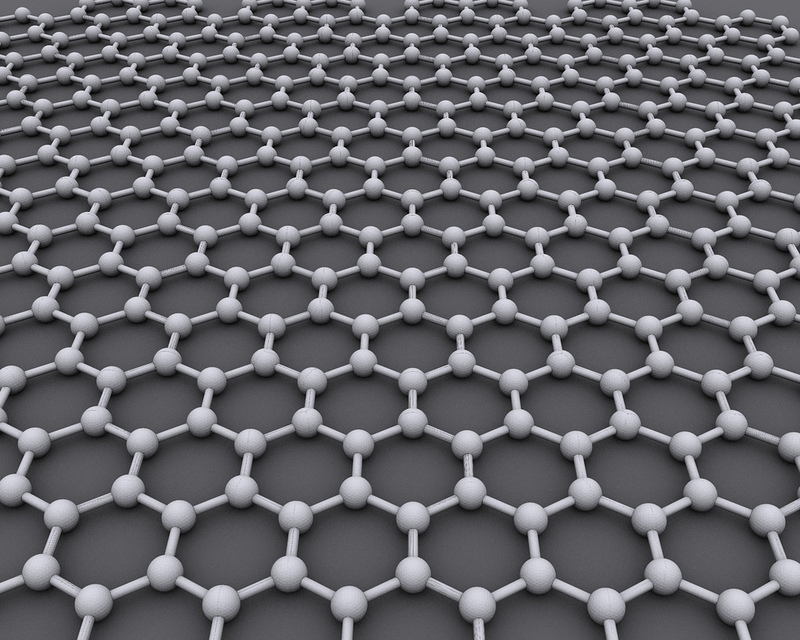 Lacking a bandgap, graphene makes broadband light detection with a single material possible as it absorbs uniformly across a broad range in the visible and infrared spectrum. The 2-D material also displays electro-absorption and electro-refraction effects that can be used for ultrafast modulation. Instead of relying on the expensive silicon-on-insulator wafer technology widely used in silicon photonics, Graphene Flagship researchers proposed a more convenient configuration. This consisted of a pair of single-layer graphene (SLG) layers, a capacitor consisting of an SLG-insulator-SLG stack on top of a passive waveguide. "Such an arrangement boasts several advantages compared to silicon photonic modulators," explains Neumaier. As he further outlines, modulator fabrication does not rely on the waveguide material or the electro-absorption and electro-refraction modulation mechanisms. In addition, replacing germanium photodetectors with SLG removes the need for the fairly costly modules of germanium epitaxy and the accompanying specialised doping processes. Silicon nitride (SiN) provided a good substrate for synthesising graphene, enabling high carrier mobility, transparency over the visible and infrared regions and perfect compatibility with silicon and complementary metal-oxide semiconductor (CMOS) technologies. As a passive waveguide platform, SiN facilitates laser integration and fibre coupling to the waveguide, thereby enabling the design of miniaturised devices. Tapping into the potential of graphene, researchers successfully demonstrated data communication with graphene photonic components up to a data rate of 50 Gb/s. A graphene-based modulator processed the data on the transmitter side of the network, encoding an electronic data stream to an optical signal. On the receiver side, a graphene-based photodetector converted the optical modulation into an electronic signal. "These results are a promising start for using graphene-based photonic devices in next-generation data communications," Neumaier concludes.